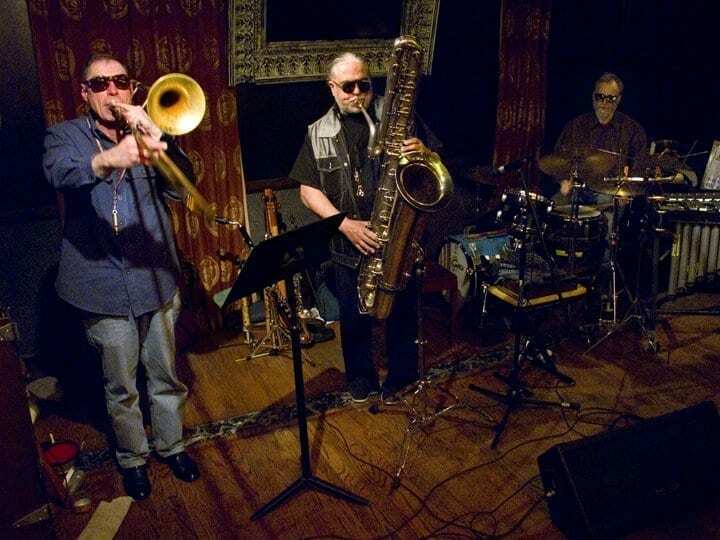 JD Parran is a multi-instrumentalist and composer, who has mastered a wide variety of woodwind instruments (from the familar tenor saxophone to the rarely heard alto clarinet, E-flat contrabass clarinet, bass saxophone and bamboo flute). He has appeared on more than 50 recordings over the last three decades, including collaborations with The Band, Anthony Braxton, Don Byron, Anthony Davis, Julius Hemphill, New Winds, Yoko Ono, Alan Silva and Stevie Wonder among many others. His latest two releases as a leader, JD Parran & Spirit Stage featuring the poetry of Shirley LeFlore and Omegathorp: Living City (co-led with Mark Deutsch) are both available on Y’All Recordings. 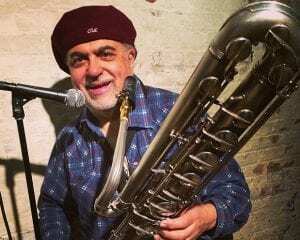 He is also a veteran educator who lectures at City University of New York (CUNY) and teaches clarinet and saxophone at Harlem School for the Arts. In addition to his teaching and performing careers, he has been commissioned as a composer by organizations such as the National Endowment for the Arts, Meet the Composer, the New York State Council on the Arts, the Jerome Foundation and the Helen W. Buckner Foundation.